Heat oven to 375°F. Spray 10-inch ovenproof stainless steel skillet with cooking spray. 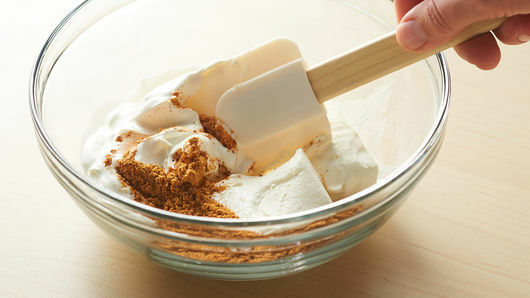 In medium bowl, mix cream cheese, sour cream and taco seasoning mix. 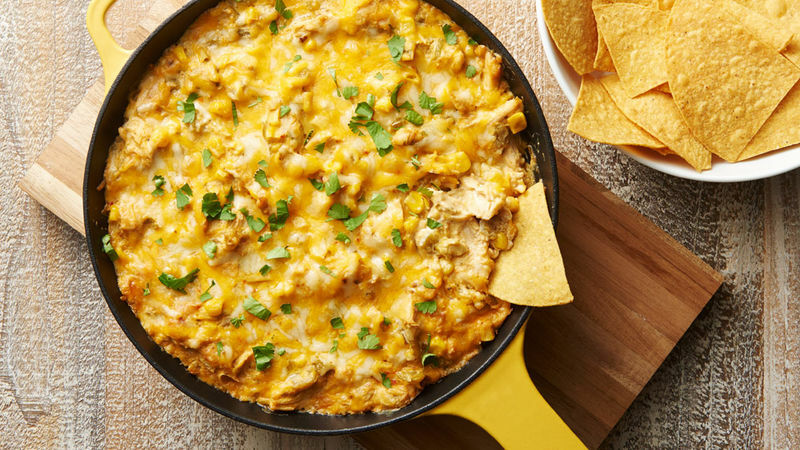 Add chicken, sweet corn, green chiles and 1 cup of the Mexican cheese blend, stirring to combine. Transfer mixture to skillet, and top with remaining 1/2 cup Mexican cheese blend. Bake 32 to 35 minutes or until cheese is melted and bubbling around edges. Garnish with cilantro. Serve with tortilla chips. Stirring in 1 to 2 teaspoons of seeded and diced jalapeño chile before baking adds nice heat. 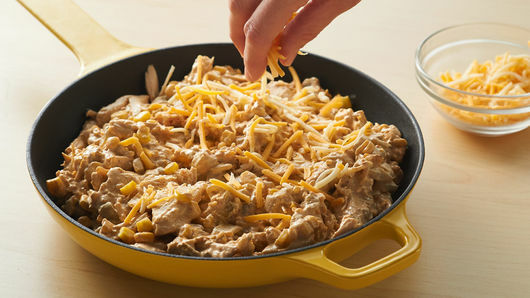 Shredded Colby Jack or Cheddar may be substituted for the Mexican cheese blend.